Leona Rubin, professor in the Department of Biomedical Sciences in the College of Veterinary Medicine, has been named interim dean of the MU Graduate School. Leona Rubin will serve as the interim dean of the MU Graduate School. 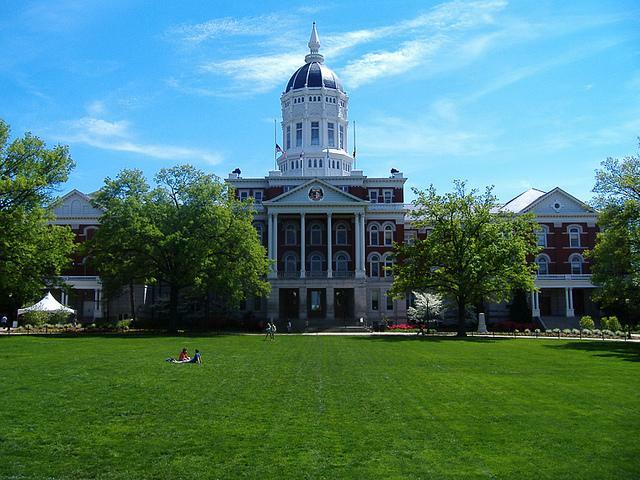 University of Missouri Provost Brian Foster says Rubin, who has been a professor at MU since 1989, will begin serving as interim dean on June 1st. 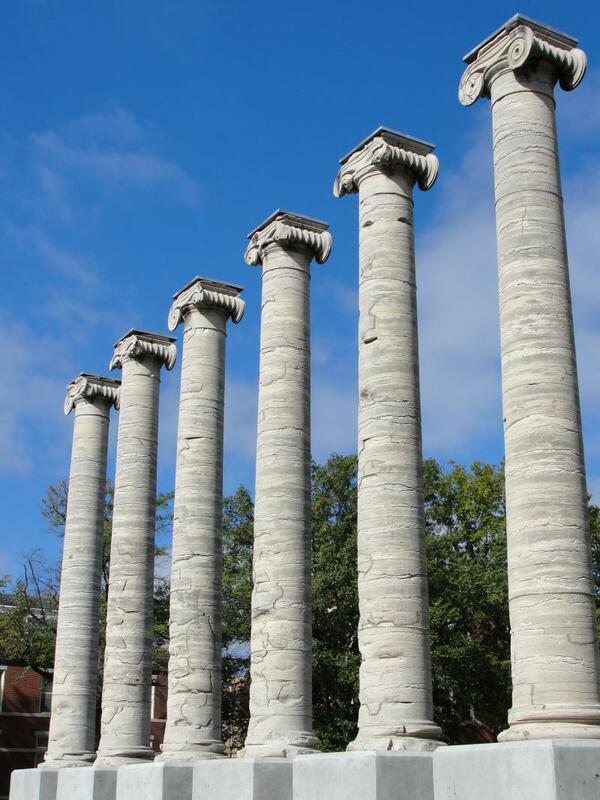 MU officials will begin searching for a permanent dean soon. 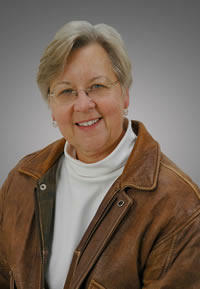 Rubin replaces George Justice who served as the Graduate School dean since 2010. Justice announced in March he would be leaving the position at the end of this month to become the Dean for Humanities in the College of Liberal Arts and Sciences at Arizona State University. In the 2012 – 2013 academic year, Rubin was an American Council on Education Fellow at the University of Iowa where she studied predictive analytics. Using predictive analytics, educators can assess the probability of success based on students who have graduated and make recommendations to current students about their academic paths. The second meeting discussing MU’s budget took place Wednesday where Director of Budget Tim Rooney led an updated presentation on the university’s financial situation for the coming year. 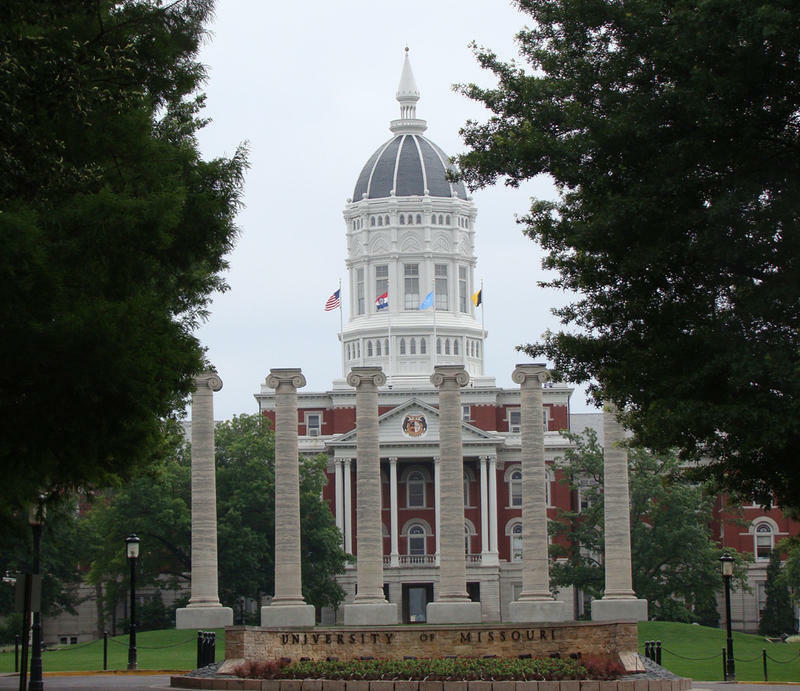 The University of Missouri announced that Graduate School Dean George Justice is resigning effective June 1. Justice is taking the position of Dean for Humanities in the College of Liberal Arts and Sciences at Arizona State University.